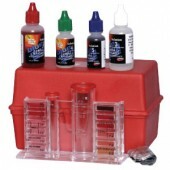 Microorganisms that can cause eye, ear, skin and intestinal infections can live and multiply in pool water that has not been properly treated. 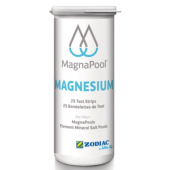 In South Australia, fatal cases of amoebic meningoencephalitis have been associated with poorly maintained pools, and inadequate chemical balance of pool water can cause skin rashes and conjunctivitis. 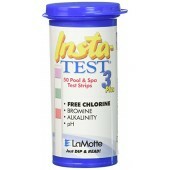 At Pool Supermarket, we sell swimming pool and spa test kits to keep your pool water balanced, safe & ready to use. 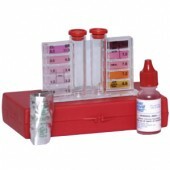 Test kits provide readings for chlorine, alkalinity and ph.